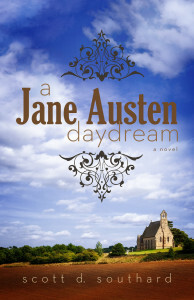 This novel, full of anecdotes, does not come across as a transparent retelling, but rather an emotional journey that fits in perfectly with the known facts of Jane Austen’s life. The inclusion of a completely fictional character, an American at that, ensures a uniqueness and the smart, humorous prose resonates the authors’ own beloved style. Jane’s experiences and thoughts are cleverly laced with phrases fans will recognize from her books, while character traits are obviously drawn from family and acquaintances unfortunate enough to make an impression on the young writer. “All her heroines find love in the end—but is there love waiting for Jane? This marks the 35th Jane Austen variation I’ve read, and it stands out as one of the more well-written and thought provoking. There are no modern nuances, it does not stray too far from the facts, and the author has managed to capture Austen’s style and wit, along with his own charming quips. 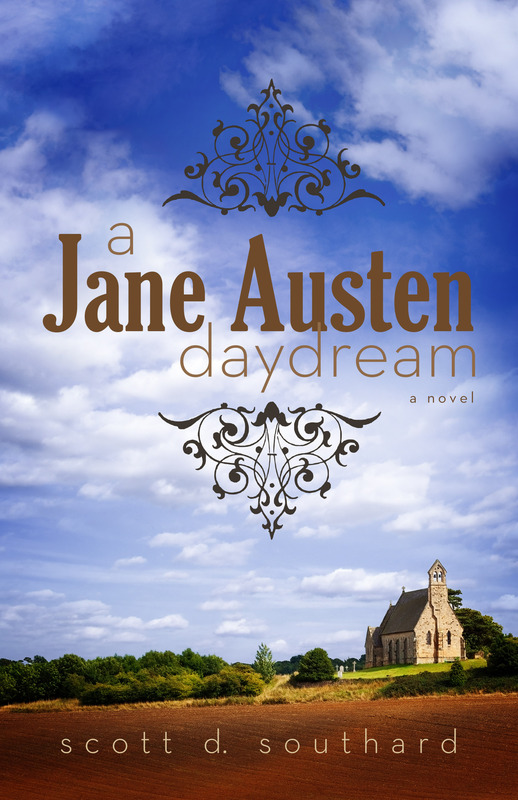 This story will delight those Austen fan-fiction enthusiasts who enjoy an imaginative and entertaining escape into their favorite author’s world.